New report identifies liabilities associated with late payments culture spanning jobs, innovation and investment for UK businesses. In increasingly uncertain times, with digital transformation shaking up markets, it’s paramount that businesses manage payments between suppliers and customers seamlessly. Why? The government has big ambitions for its industrial strategy, outlined in its recent ‘Made Smarter’ review into manufacturing and digital technology, to place the UK at the forefront of innovation and technical advancement on a global stage. But this can only happen if companies can scale, invest in R&D, recruit and train employees. That investment requires cash, which in turn necessitates efficient and rapid payment processes across the economic supply chain. The fly in the ointment is that too frequently, companies of all sizes aren’t getting paid on time and sadly this late payment culture is starting to be accepted as a cost of doing business. That might be okay if you’re a huge multi-national with large cash reserves, but at the heart of Britain’s economic engine are the small and medium-sized businesses that are constantly innovating and creating jobs. It is these companies that are hit the hardest when invoice deadlines are missed. The findings make worrying reading – especially for medium-sized businesses. 21 per cent of them told us that they would stop planned investment if their biggest customer failed to pay a substantial invoice within 90 days. That’s a direct impact on key operations like IT, infrastructure and business development, all of which are critical to future growth. The impact on workers in mid-sized companies was even more profound. 14 per cent said that they would not even be able to pay salaries, if their biggest customer’s invoice deadlines were missed. 11 per cent even said they would be forced to make redundancies, driving up unemployment. Its little wonder then that companies are also keen for government protection against late payments. With Brexit approaching, 865 of respondents said they wanted to see the same amount (59 per cent) or greater protection (27 per cent) through legislation for businesses affected by late payments. It doesn’t have to be this way. Within our report we uncovered three distinct areas for action. 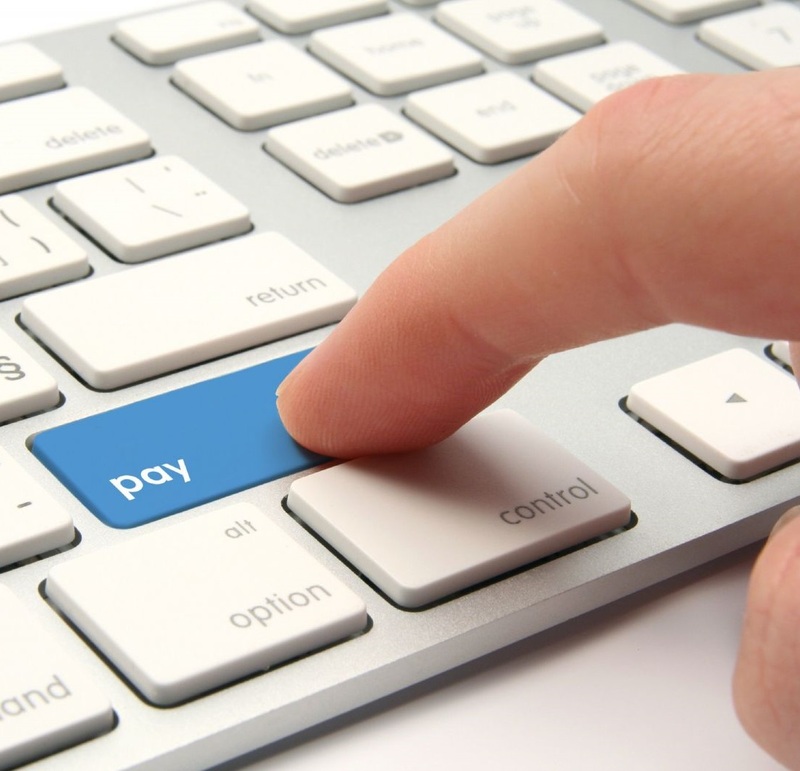 Firstly, companies must recognise that late payments should never become ‘the norm’ within an organisation. Few businesses would allow staff salaries to be paid late and those that did would struggle to survive. So why is there a different rule for paying customers and suppliers? Robust plans, guarantees and payments terms need to be agreed up front to ensure that companies aren’t left trying to cover money they are owed unexpectedly. Secondly, there is a wealth of software and systems available to ensure payment errors are minimised. With the right digital technology in place, any potential processing errors can be identified and resolved before a payment is missed. Thirdly, companies need to recognise that establishing trust with customers and suppliers is critical in order to thrive in the digital economy. Each year, almost 60,000 businesses and more than 350,000 jobs are lost as a direct result of late payments, and in taxation alone, the exchequer is denied more than half a billion annually. There is a collective responsibility to ensure that businesses aren’t adding to this total. Businesses of all sizes, industry bodies and the government have to work together over the coming months to make these changes a reality. Only then will we see a true invoice utopia. A healthy economy, an environment where businesses across the spectrum can feel confident and invest, and a workforce that can rest safe in the knowledge that their job security and forward momentum are not under threat.